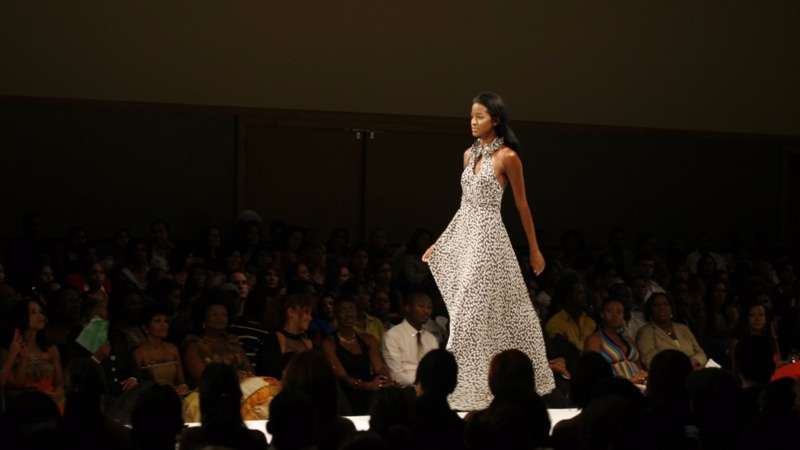 Heather Jones is one of the designers nominated for the Caribbean Style and Culture Awards. 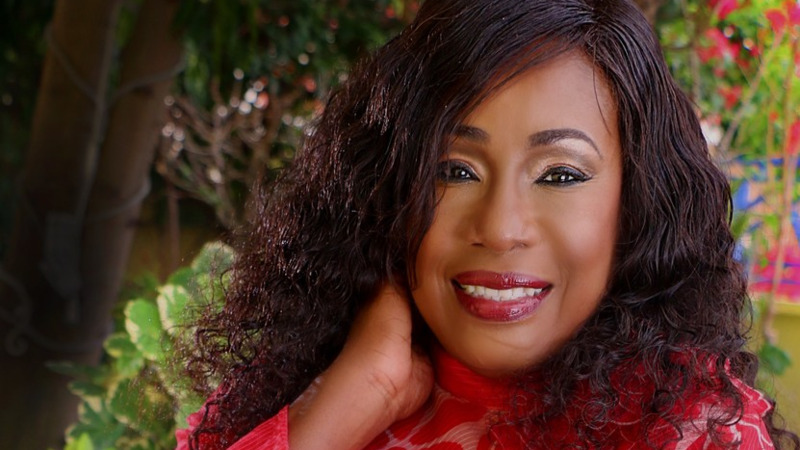 Trinidad and Tobago has made great representation at the Caribbean Style and Culture Awards and Fashion Showcase 2018, following the announcement of nominations. Local designers Heather Jones, of Heather Jones International; Christian Boucaud, of Christian Boucaud Designs and Tyron Kerr, who is one-half of the label Kerr and Marcelle Designs; have all been nominated for the 2018 Caribbean Style and Culture- Award of Excellence - Fashion Innovation. 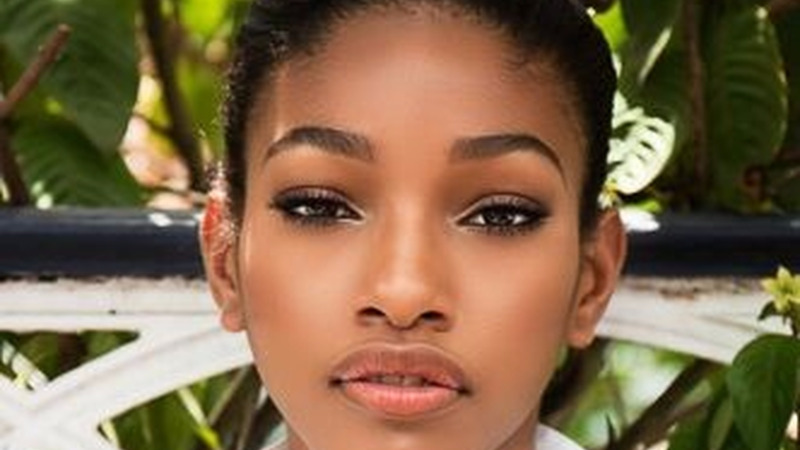 Trinidadian models Naomi Chin-Wing and Gabriella Bernard have also been nominated to receive the Model of the Year- Runway and Model of the Year - Editorial Award, respectively; while Makeup Artist Arlene Villarule–Felix has been nominated for the Caribbean Style and Culture MUA Award. These artists have been recognised for their contribution to the fashion industry both in Trinidad and Tobago and within the region and were selected from among a large number of submissions. In addition to receiving awards, these artists will also participate in the Caribbean Style and Culture Awards and Fashion Showcase which will be held on Saturday, June 30 at the Silver Spring Civic Center in the heart of Downtown Silver Spring, Maryland, United States. 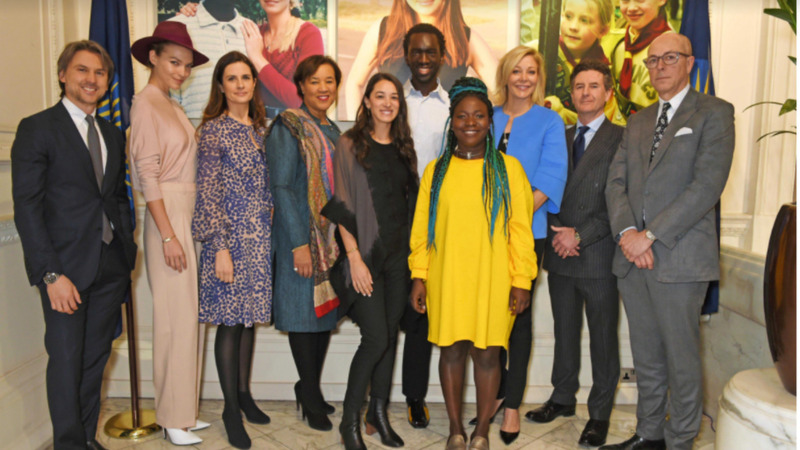 The recipients are among a group of several other designers and models from countries such as Guyana, St. Lucia, Haiti, Guadeloupe, Grenada, St. Vincent and the Grenadines and Jamaica whose work will be honoured at this event. The Caribbean Style and Culture Awards is a showcase of fashion, music and art, held annually in the month of June to commemorate and celebrate National Caribbean American Heritage Month. The Caribbean Style and Culture Runway Showcase brings the newest collections from the hottest Caribbean fashion designers showcasing the very best from the Caribbean and South American Region. This is the ninth year that the Caribbean Style and Culture Awards and Fashion Showcase is being hosted. Over the years, the event has honoured the work of several renowned designers and models from across the Caribbean. Past recipients of awards from Trinidad and Tobago include Sharon Cox-Cole, Francis Hendy, Shaun Griffith-Perez, Claudia Pegus, Charu Lochan-Dass and many others. As the Caribbean Style and Culture Awards & Fashion Showcase head into its tenth year, the event will seek to expand its reach to include work from Caribbean photographers and makeup artists as we believe that these stakeholders all play a part of telling the stories of the Caribbean fashion industry to the world. Persons interested in becoming part of the exciting journey can follow the Facebook page CARIBBEAN STYLE & CULTURE for updates and other information.